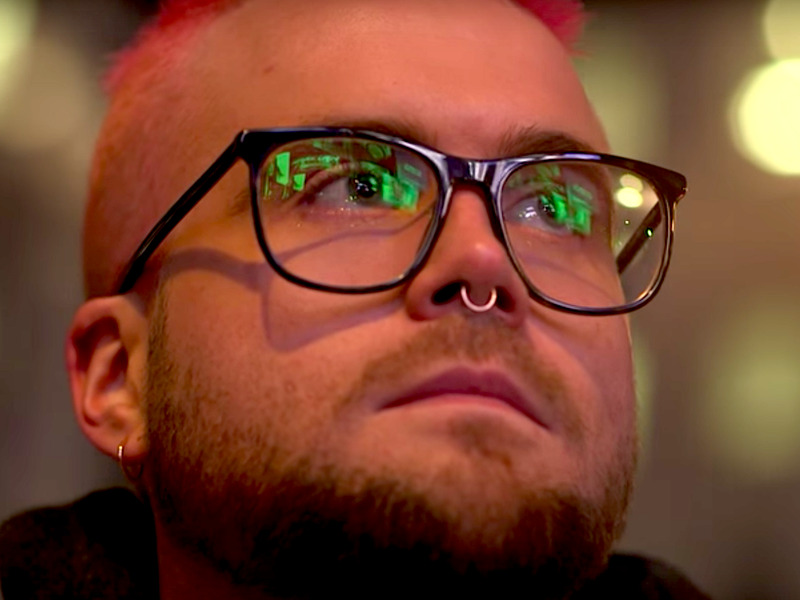 Christopher Wylie blew the whistle on a Facebook data breach involving 50 million US voters. The Canadian data scientist left school with no qualifications, but his internet expertise helped him progress rapidly in the world of politics. He helped build what he described as “Steve Bannon’s psychological warfare mindf–k tool” while working at Cambridge Analytica. Just after midday Saturday, Christopher Wylie tweeted: “Here we go…” The 28-year-old data scientist was about to be catapulted into the international media glare after blowing the whistle on an enormous Facebook data breach, which he had helped engineer. The Canadian had been acting as a source for Observer journalist Carole Cadwalladr for more than a year. He was feeding her stories about work undertaken by data firm Cambridge Analytica both in the US for President Donald Trump’s election team, but also in Britain during the EU referendum. But after months of off-the-record conversations, Cadwalladr convinced Wylie to go public. The result was her story of how Cambridge Analytica harvested the Facebook data of 50 million US voters and used it to power software that helped target voters with personalised political advertising. 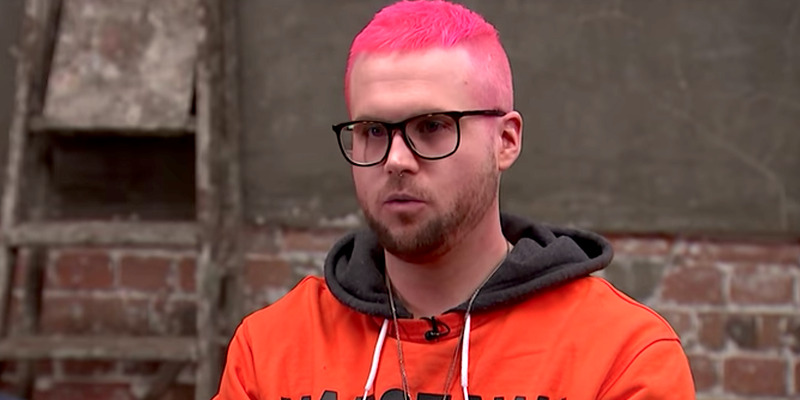 Cadwalladr has hailed Wylie as “the millennials’ first great whistleblower.” She profiled him in an in-depth interview on Sunday, in which he detailed how he went from leaving school without a single qualification to being behind one of the biggest data breaches in Facebook’s history. Here’s what you need to know about Christopher Wylie. Wylie grew up in British Columbia, Canada, and was diagnosed with ADHD and dyslexia, according to The Observer. He left school at age 16 without a single qualification to his name, but he quickly found himself in the world of politics thanks to his understanding of the internet. The Observer said Wylie worked in the office of the leader of the Canadian opposition by age 17, while a year later he went to “learn all things data” from former US President Barack Obama’s national director of targeting. By 19 he had taught himself to code, and then, at 20, he moved to the UK to study law at the London School of Economics. During his studies, Wylie worked on the side for British political party the Liberal Democrats, helping “upgrade their databases and voter targeting,” he said. It was through his Lib Dem connections in 2013 that he was introduced to SCL Group, a subsidiary of which eventually went on to launch Cambridge Analytica. Wylie stepped into a world in which SCL Group was operating for the US’s and UK’s defence departments at the frontline of information warfare. It had also deployed psychological-operations tools during elections worldwide. Steve Bannon, then the editor of Breitbart News who went on to lead Trump’s election campaign, was told about SCL Group’s election work while sitting next to a cyberwarfare expert on a plane, according to Wylie. Bannon took the idea to hedge-fund billionaire Robert Mercer, who, after meeting Wylie and Nix, helped bankroll Cambridge Analytica. Bannon eventually became Wylie’s boss, and they teamed up with University of Cambridge psychology professor Aleksandr Kogan’s company, Global Science Research. Through this collaboration, they harvested Facebook data using a personality test app and went to work targeting US voters. “We exploited Facebook to harvest millions of people’s profiles. And built models to exploit what we knew about them and target their inner demons. That was the basis that the entire company was built on,” Wylie said. After being contacted for comment by The Observer last week, Facebook suspended Cambridge Analytica on Friday. The company also blocked Wylie from accessing his Facebook and Instagram accounts. In a lengthy statement Friday, Facebook said: “Protecting people’s information is at the heart of what we do, and we require the same from people who operate apps on Facebook.” Cambridge Analytica said the company “fully complies with Facebook’s terms of service” and said it is working with Facebook to resolve the matter.